One of the most and highly anticipated song is finally out. 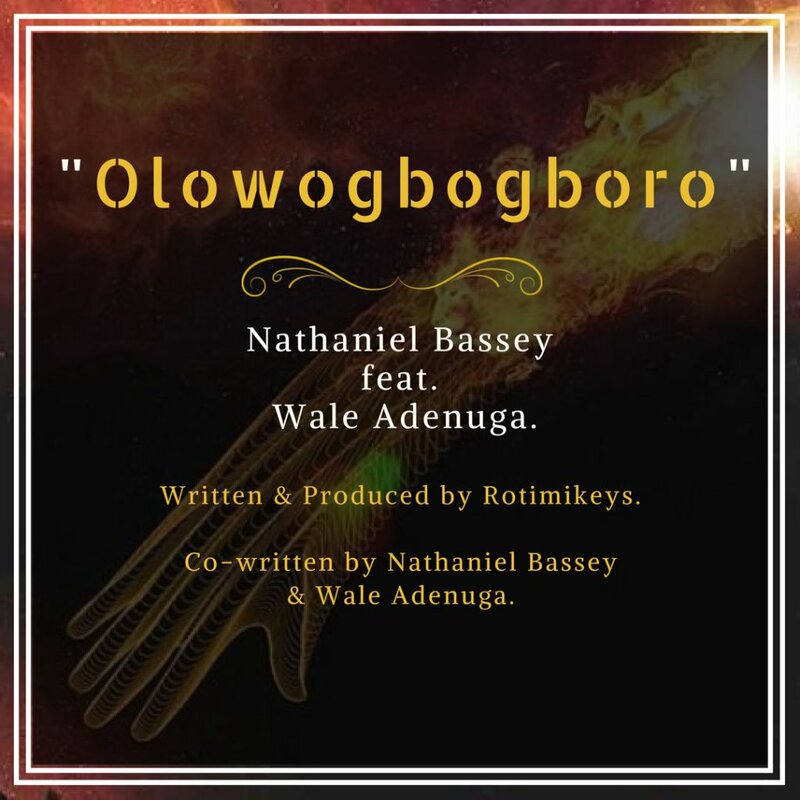 Nathaniel Bassey teams up with Wale Adenuga to serve us this great piece titled “Olowogbogboro”. The song title was made popular through the birth of the Hallelujah Challenge which has got the world talking and attracted the attention of international reporters.